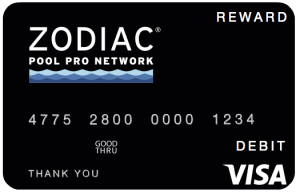 Reward employees, partners and customers with prepaid. Prepaid Technologies makes it simple. 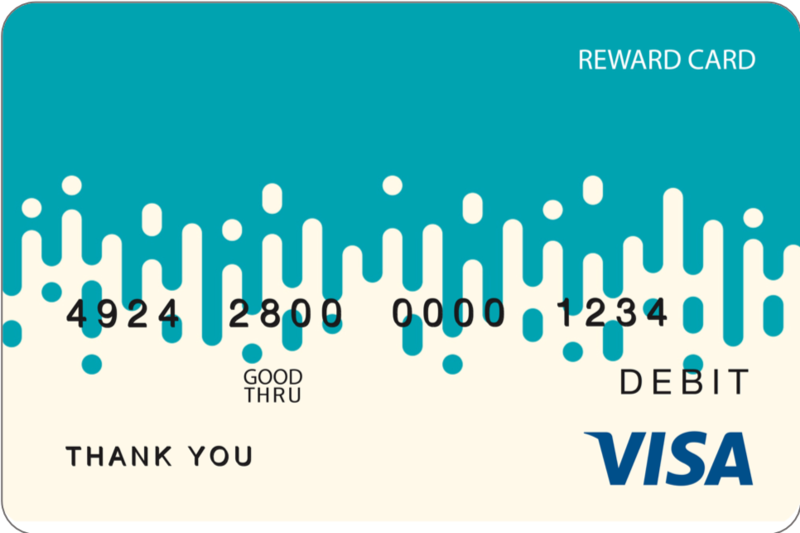 Employees, customers and vendors prefer prepaid cards for rewards and incentives. Prepaid Technologies makes it easier to order, load and deliver branded reward and gift cards. Prepaid Technologies makes it easy to integrate incentive cards into sales, marketing and human resource programs. 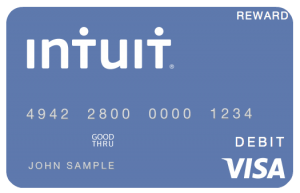 Our technology simplifies the process of loading card payments and we ship customized, fully branded cards to your business or to individual recipients. 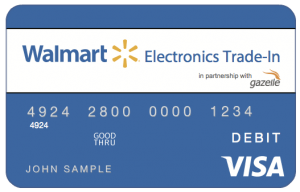 Why should your business switch to prepaid incentive and reward cards? Our technology solution can accommodate any size order or program. Choose from template or custom card designs. Specify cardholder names for a personal touch or generic cards for mass market applications. Our online ordering tool makes it easy to select and order cards for any program parameters. Through high-touch communication and nimble customer service, we make sure you receive precisely what you ask for, every time. 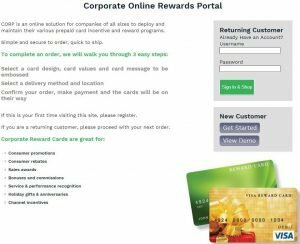 If you want to learn more about our corporate rewards / incentive card program, contact us directly.